Happy Friday from Vegas y’all!! I was planning out content for my time away & I just couldn’t help but feel that we (read me) could all use a dose of encouragement! There is never a bad time to soak up some inspiration, right? It seems like you cannot even look at your IG account without hearing someone complaining about the algorithm or lack of authenticity on the app. 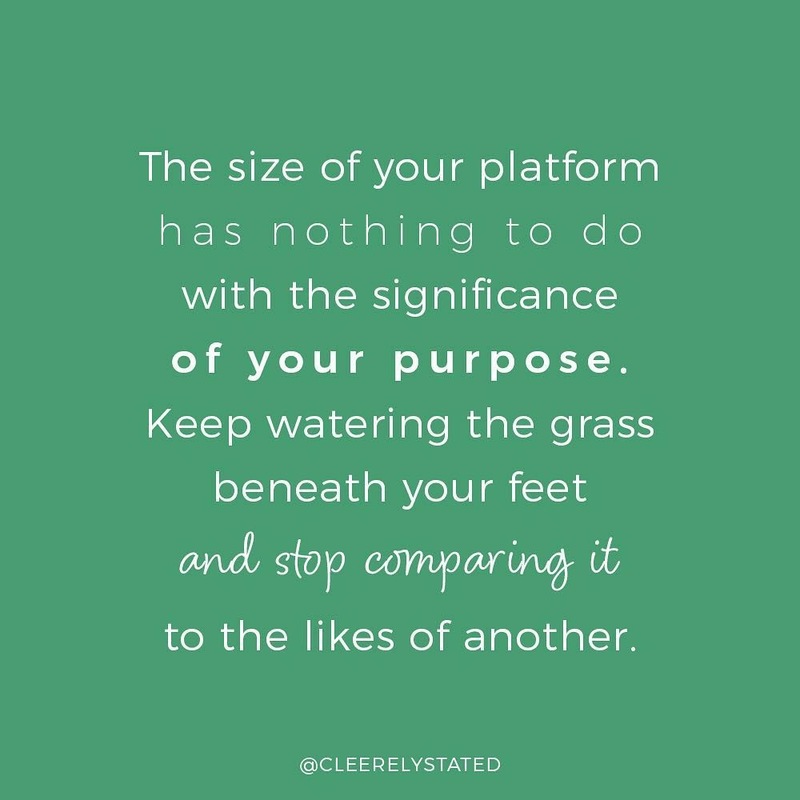 I know I can’t be alone in feeling like some days I just want to throw my phone against the wall… but a few months ago I realized that my issue was that I was filling my feed with accounts that didn’t inspire me or fuel my sense of passion and purpose. 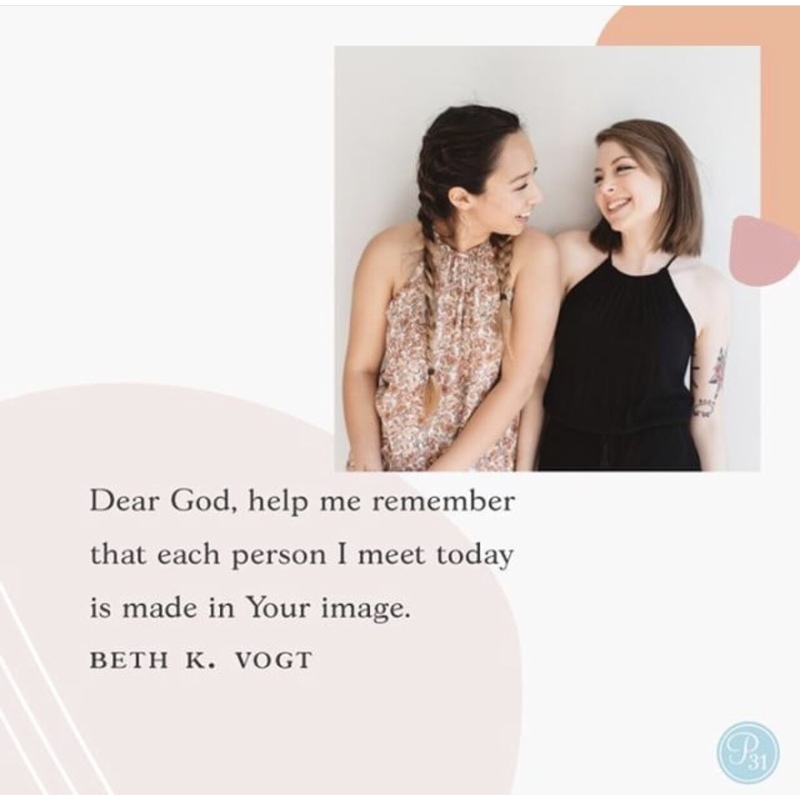 And in the midst of so many “perfect” feeds, I longed to connect with women like me who had triumphs and struggles and were sharing motivation for the journey. So if you have any of these same feelings than I wanted to share three amazing accounts with you that hopefully will inspire you as much as they have inspired me! 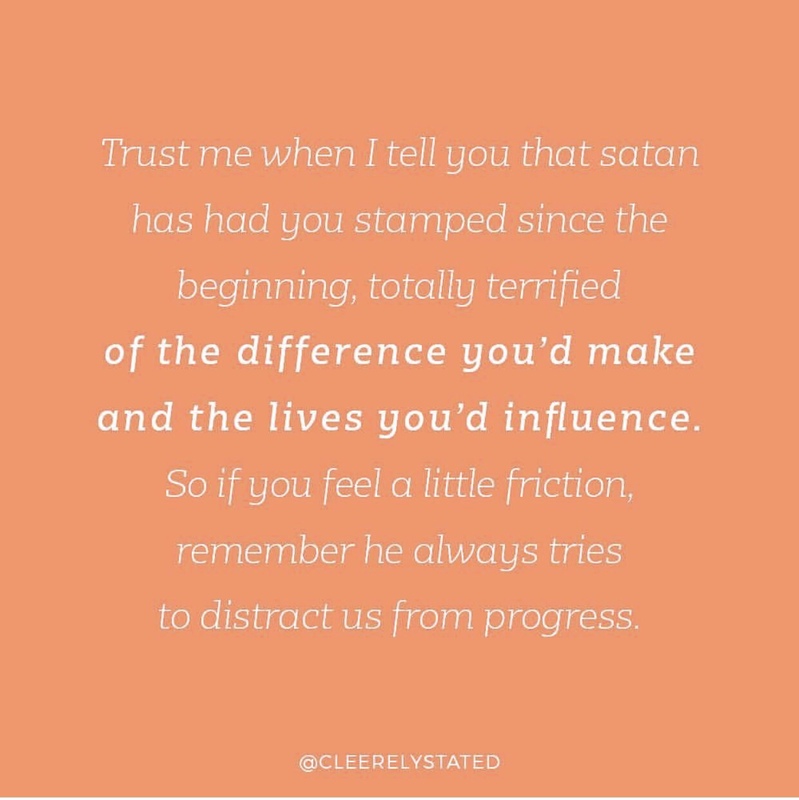 There is not a time I scroll past Cleere’s posts where they don’t make me stop, think, and realize that she is speaking right to my heart! Literally, she takes the words out of my head before I can even realize that they are there! 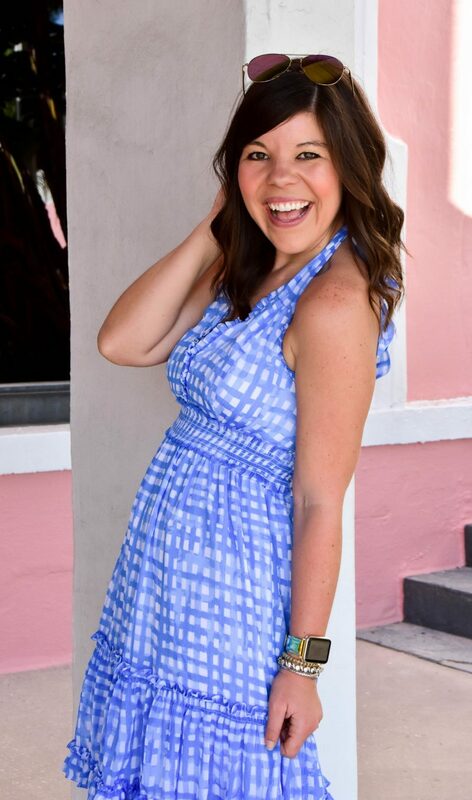 Cleere is deeply rooted in her faith, so that is always a present aspect of her encouragement, but if you want to get fired up and feel confident in your direction this is the girl to help you do it! 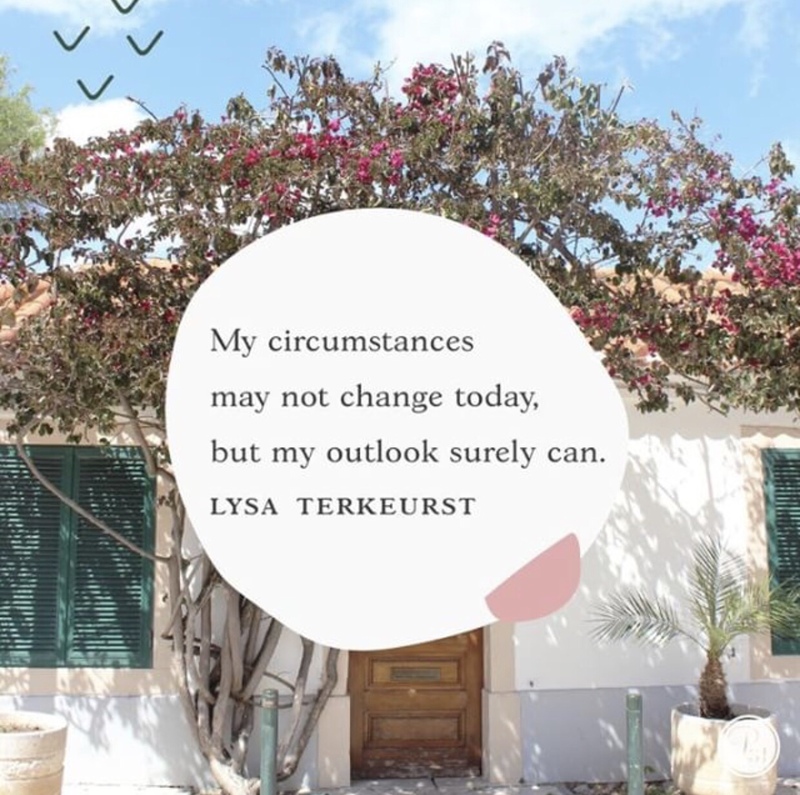 As a Christian, there are times when it can be difficult to move forward or times when I feel like “how do I, as a women of faith, respond to this situation or circumstance in a way that honors God.” Proverbs 31 has solid, biblical advice and encouragement that meets me where I am at and helps me to move forward. I love the hearts behind this ministry and am so thankful that they are following the Lords calling to inspire us in our walk! So there you have it friends, three IG accounts that deeply inspire me and keep me motivated to “do me” on the ‘gram and in life! I’d love to know what accounts inspire you? Leave them below in the comments! Happy happy Friday y’all! Love all of these motivational quotes. Hope you are having a blast in Vegas! Glad you enjoyed them- I get all pumped up reading through them! Going to have to check these out!! Definitely need some inspiration on my insta feed, love Proverbs 31 account! Proverbs 31 is full of SO Much wisdom! Hope you enjoy the other accounts too! 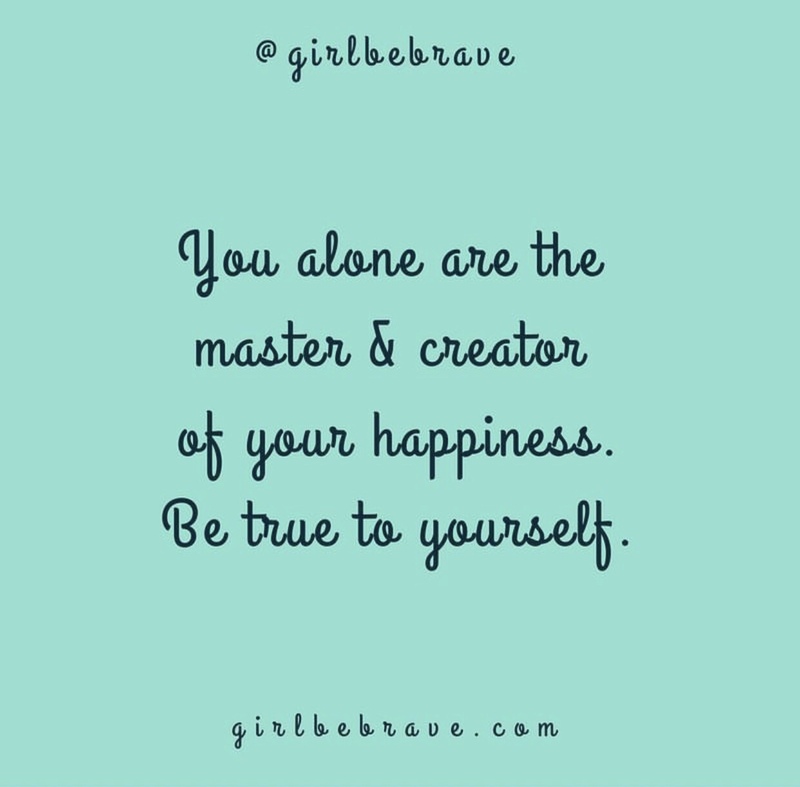 Thank you so much for sharing these inspirational accounts — I definitely need a few of these in my life. 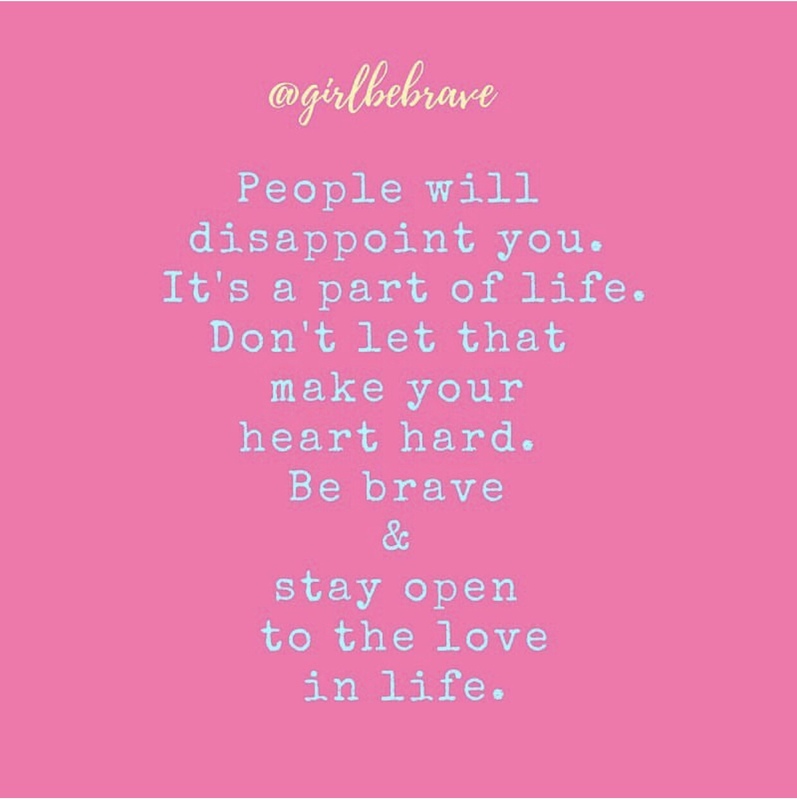 It’s so refreshing in the midst of the “perfect” feed to have some good grounding reminders. These are all so good I need to go and follow them now! Thanks for the encouragement! Loving all of these! I’m going to have to follow these accounts ASAP, thanks for the recommendation! 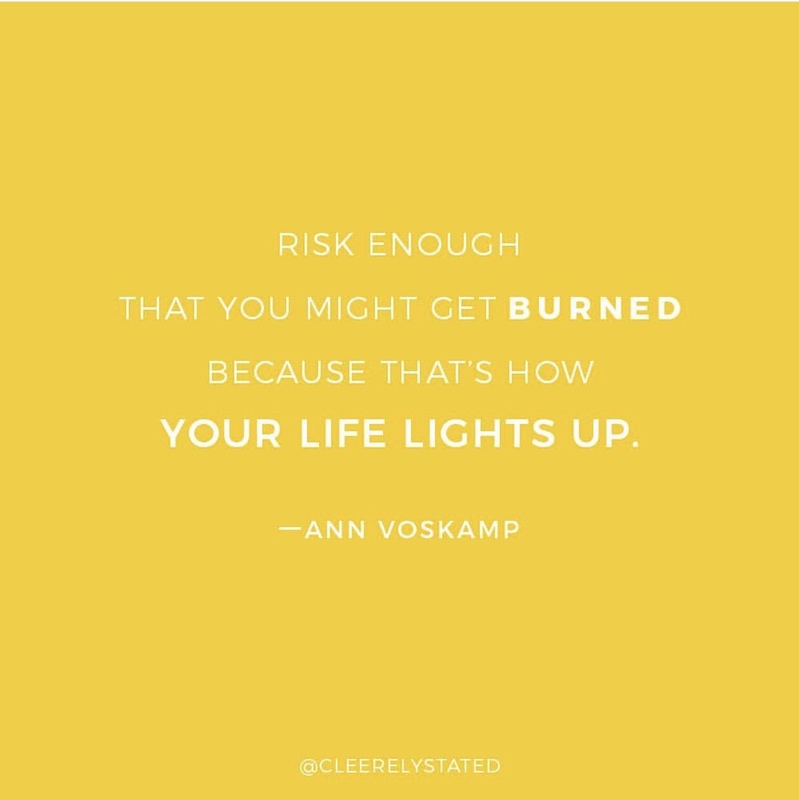 That Ann Voskamp quote is amazing! It truly speaks the challenges and what it takes to reach your dreams. I love a lot of these quotes. I love finding inspirational Instagrams to follow and being motivated and feeling so inspired by them!